This is a FANTASTIC THREE-STOREY property situated in a CENTRAL LOCATION within close proximity to Peterborough City Centre, local amenities and bus routes. 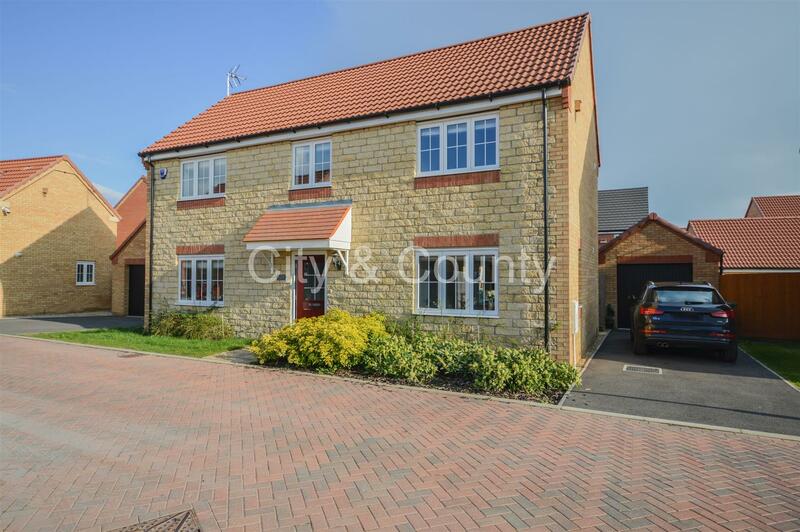 The property would make a PERFECT FIRST BUY or FAMILY HOME with accommodation briefly comprising: Entrance Hall, OPEN PLAN KITCHEN/LIVING/DINING AREA, Cloakroom, THREE BEDROOMS with an EN-SUITE to the master and a further Family Bathroom. Outside there is an ENCLOSED GARDEN to the rear and an ALLOCATED parking space. 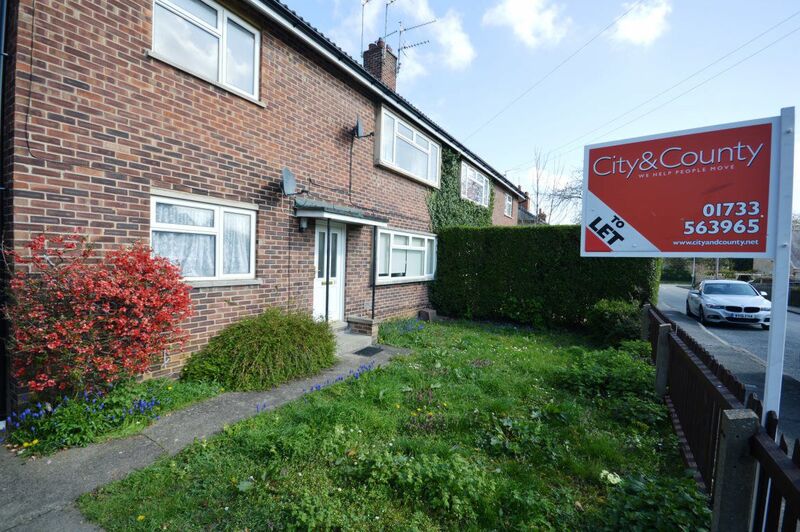 A well presented semi detached house located in a popular residential location only a short distance from the city centre and train station. The property offers well-proportioned accommodation throughout and can be used a three bedroom, two reception home or a four bedroom, one reception home. Accommodation offers: Entrance hallway with under stairs cupboard, reception one/fourth bedroom with bay window, reception two with storage cupboard, modern kitchen with door leading to garden, utility cupboard, family bathroom with shower over bath and three double bedrooms. 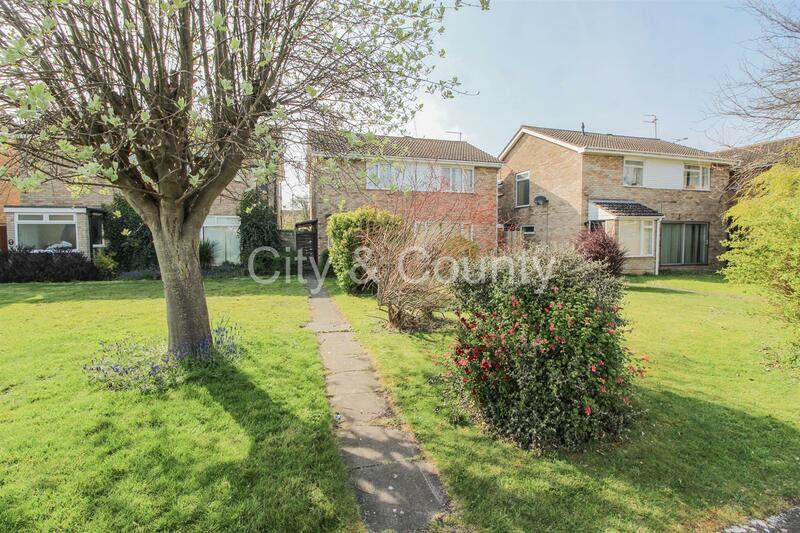 Outside you have a large rear garden with shed and on road parking. Other benefits include gas central heating (new boiler) and UPVC double glazing. 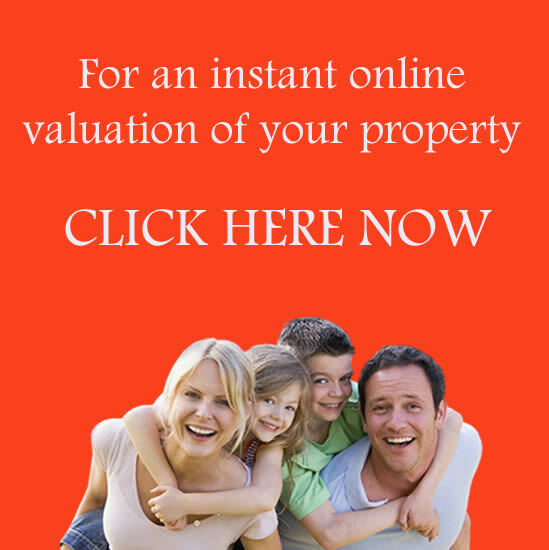 The property is available furnished or unfurnished and available now. Rent excludes administration fees, for this information please see our Terms and Conditions or contact us for full details. In STUNNING CONDITION throughout is this FANTASTIC FAMILY HOME situated in a CUL-DE-SAC location within the village of Eye. 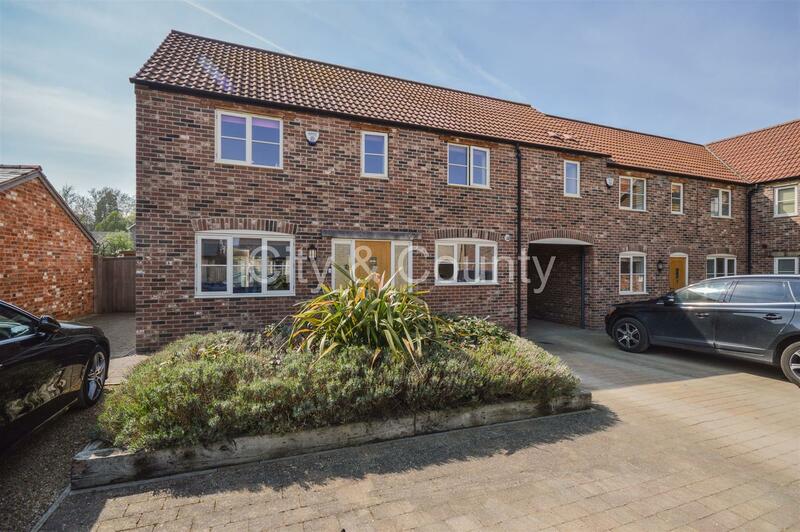 The property was built by LARKFLEET HOMES and offers many internal upgrades as well as being within close proximity to local amenities, shops, bus routes and road links as well as being within catchment for the SOUGHT AFTER Arthur Mellows School. Accommodation briefly comprises: RE-FITTED Entrance Hall, 18FT LIVING ROOM, luxury Kitchen/Diner, UTILITY and a CLOAKROOM to the ground floor. To the first floor are: FOUR BEDROOMS with an EN-SUITE to the master and a further Family Bathroom. Outside there is a GENEROUS SOUTH FACING garden, a SINGLE GARAGE and driveway. 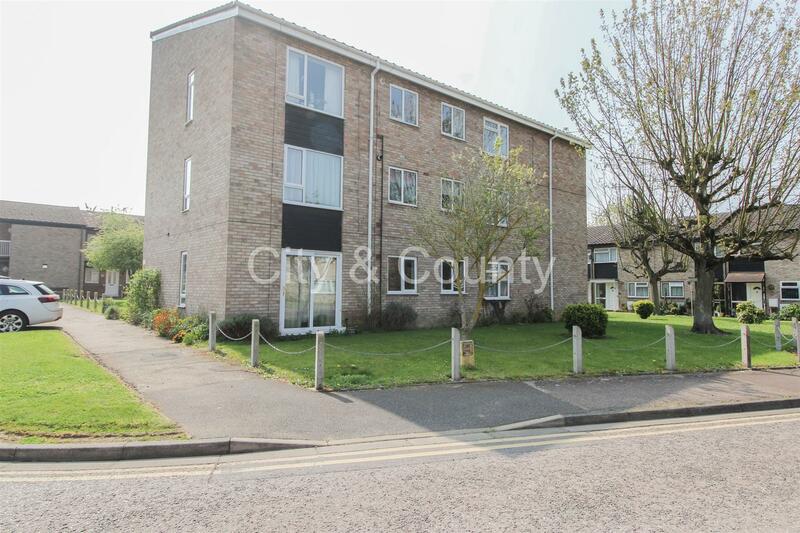 A spacious two double bedroom ground floor flat located in the ever popular Orton Waterville. The property boasts private garden and on road parking with accommodation comprising: entrance hallway, a good size lounge/diner, kitchen with free standing oven, master double bedroom with built in wardrobe, second double bedroom and family bathroom with shower over bath. Outside you have a garden laid to lawn with patio area and two brick built outbuildings. Rent excludes administration fees. Sorry no pets or smokers. For this information, please see our terms and conditions or ask us for full details. City & County are pleased to offer for sale this EXTENDED DETACHED family property offering over 1500 square feet of accommodation comprising: Entrance Hall, Living Room, FAMILY/MUSIC ROOM, L-shaped LUXURY KITCHEN/DINER with island unit, pitched roof and velux windows to the rear and a CLOAKROOM to the ground floor. To the first floor are: FOUR BEDROOMS, a RE-FITTED En-Suite Shower Room and a further Family Bathroom. To the rear of the property is an enclosed garden with a DOUBLE WIDTH driveway to the front leading to an INTEGRAL GARAGE. The property benefits SOLAR PANELS that are owned by the Vendors’. The property is situated within Newborough Village within easy reach of local shops, schools, butchers and falls within the catchment for the SOUGHT AFTER Arthur Mellows School. 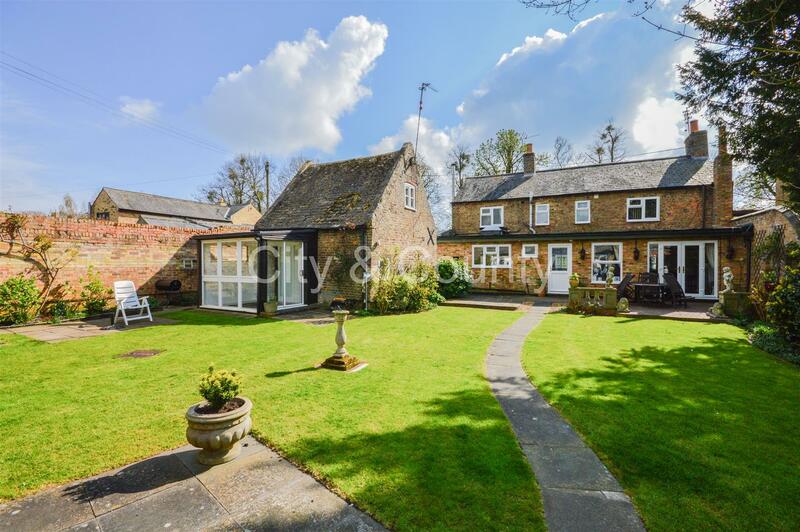 This GRADE II LISTED Bridge Cottage is located in the popular village of Thorney. The main property offers GENEROUS and VERSATILE accommodation with many CHARACTER FEATURES and improvements including a FANTASTIC COTTAGE STYLE Kitchen. Accommodation briefly comprises: Entrance Hall, THREE RECEPTION ROOMS, Kitchen/Breakfast Room, Utility Room and a CLOAKROOM to the ground floor. To the first floor are: FOUR BEDROOMS with a LUXURY FOUR-PIECE EN-SUITE and a further Family Bathroom. Outside to the rear is an ENCLOSED GARDEN with a footpath leading to a GARDEN BUNGALOW comprising: Kitchen, Living Room, Conservatory, Bedroom and Shower Room. There is also access to the GARDEN COTTAGE comprising: Kitchen/Dining Room, Loft Room and a Shower Room. To the front of the property is OFF-ROAD parking for two vehicles. Internal viewings are a must for this IMMACULATELY PRESENTED END-TERRACE property located in the desirable village of STILTON. Offering great access to the A1 an early viewing is recommended to avoid missing out! Accommodation briefly comprises: Entrance Hall, KITCHEN/DINER, Living Room, STUDY and a CLOAKROOM to the ground floor. To the first floor are: THREE BEDROOMS with an EN-SUITE to the master and a further Family Bathroom. Outside there is off road parking and an enclosed rear garden. Call to view! NEW BUILD PROPERTY situated within close proximity to the City Centre and Peterborough Railway Station. The property is finished to a high standard throughout and would make an ideal first home or investment! Built by a LOCAL BUILDER an internal and early viewing is highly recommended! 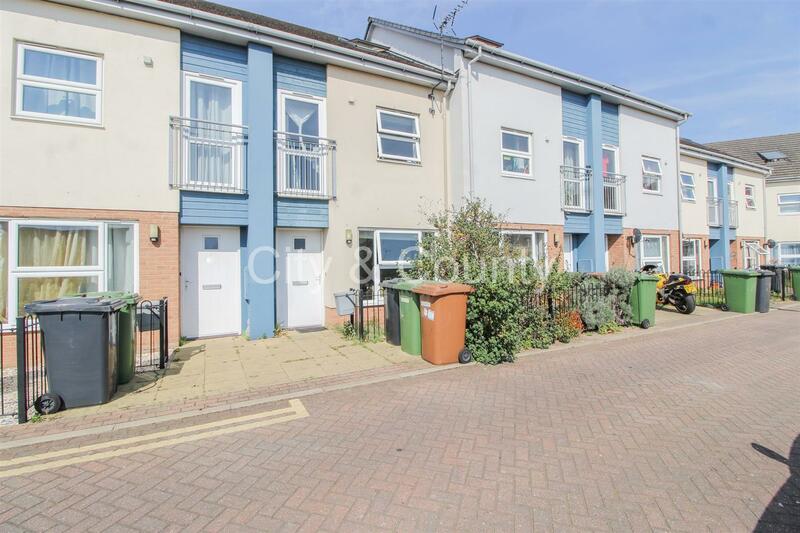 This is an END-TERRACE THREE STOREY property that briefly comprises: Entrance Hall, Kitchen, Living Room, CLOAKROOM, THREE BEDROOMS and the Family Bathroom. Outside there is off-road parking and an enclosed COURTYARD GARDEN to the rear. The property also comes with SOLAR PANELS. City & County are pleased to offer for sale this UNIQUE PROPERTY located on a CORNER POSITION within a CUL-DE-SAC location of Eye. The main accommodation is a DETACHED BUNGALOW that benefits from: Entrance Hall, TWO RECEPTION AREAS, Kitchen with a SEPARATE UTILITY ROOM, CONSERVATORY addition, TWO BEDROOMS and a Family Bathroom. To the rear is a DETACHED BRICK BUILT tandem garage/workshop. The property sits on approximately AN ACRE of land with various other outbuildings and barns. 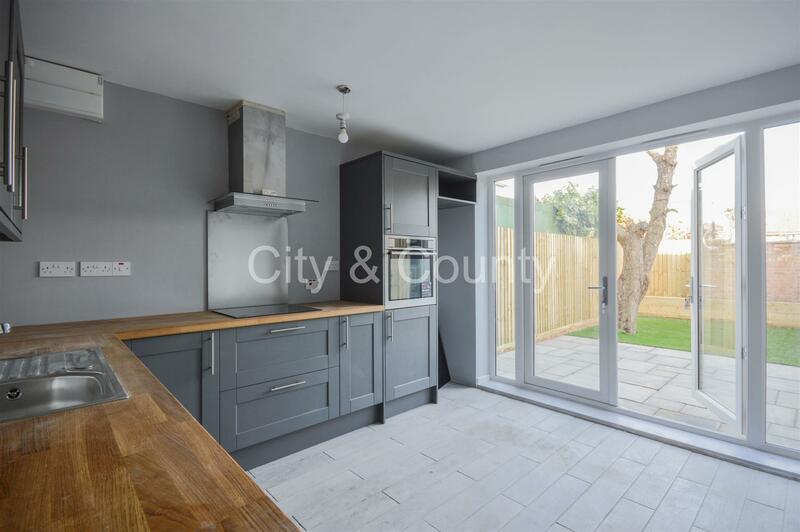 There is also a MODERN TWO BEDROOM PARK HOME with an EN-SUITE that is plumbed in to the mains drainage with LPG gas connection. There are also MATURE GARDENS and a SHARED DRIVEWAY. *** OFFERED FOR SALE WITH NO FORWARD CHAIN *** is this fantastic FIRST FLOOR apartment situated in a POPULAR CUL-DE-SAC within close proximity to local amenities, transport links and Peterborough City Centre. The property briefly comprises: Entrance Hall with AMPLE STORAGE, Lounge, RE-FITTED KITCHEN, Bedroom and a Family Bathroom. In addition the property also boasts a GARAGE EN-BLOC. This would make a perfect FIRST TIME BUY or INVESTMENT opportunity! Call the office today to arrange an internal viewing. Situated in the HIGHLY DESIRABLE location of Longthorpe is this DETACHED FAMILY home that requires a degree of MODERNISING throughout. 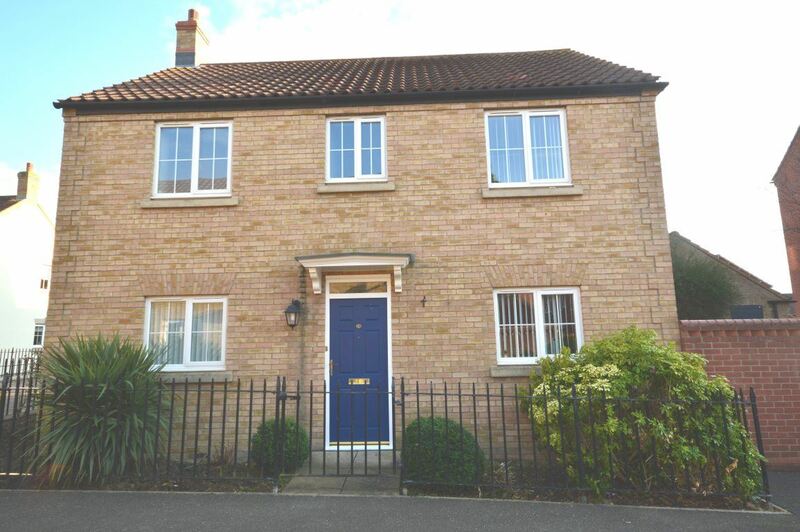 Offering convenient access in to Peterborough City Centre the property is also within close proximity to local amenities, schooling and transport links. Accommodation briefly comprises: Entrance Hall, Lounge, SEPARATE DINING ROOM, TWO FURTHER Reception Rooms, Kitchen/Breakfast Room and a CLOAKROOM to the ground floor. To the first floor are: FOUR BEDROOMS and the Family Bathroom. The property offers GENEROUS mature front and rear gardens with the benefit of a SINGLE GARAGE to the rear. A well-presented and spacious three bedroom detached house situated on a corner plot in the popular location of Hampton Vale. This fantastic home is perfectly located to take advantage of all local amenities and offers driveway with parking for 2 cars, a single garage, a brick enclosed rear garden with lawn and decked patio, UPVC double glazing & gas central heating. Accommodation briefly consists entrance hall with understairs storage and downstairs cloakroom. 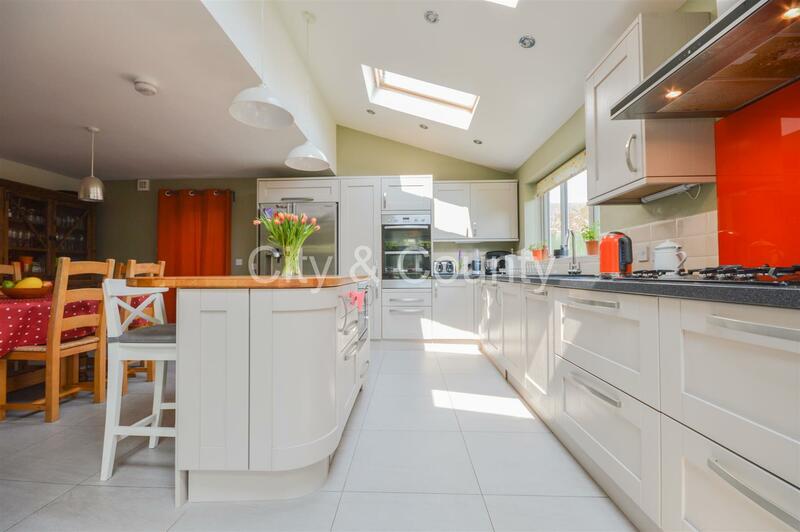 A large kitchen diner with a modern fitted units/worktop and patio doors to the garden, electric oven and gas hob. Lounge with gas fire and stone surround. Master double bedroom, storage cupboard and double walk in wardrobe & en-suite shower room. Further double and single bedrooms both with walk in wardrobes and modern 3 piece bathroom suite with shower over bath. Please note advertising photos were taken before the current tenancy. Rent excludes administration fees. For this information, please see our terms and conditions or ask us for full details.